Make every day refreshing Classic Tumbler, aka the coolest cup ever. 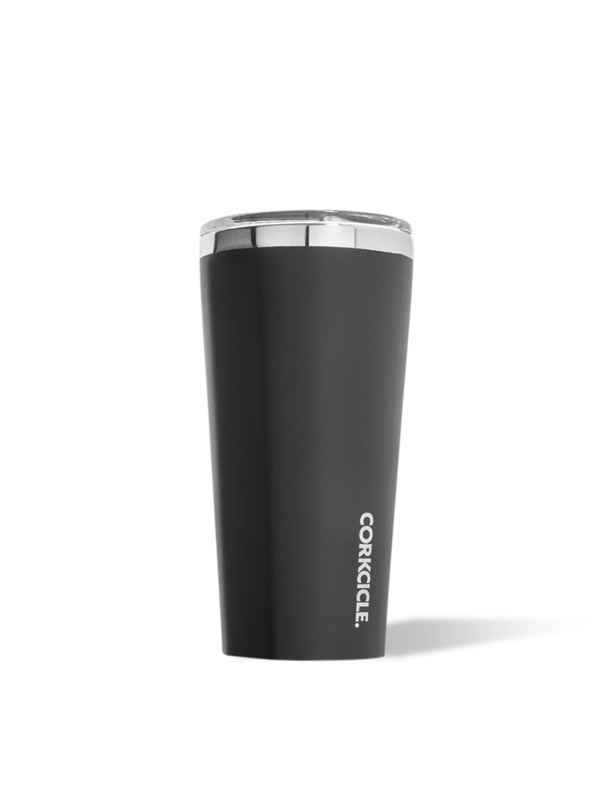 Crafted from stainless steel with proprietary triple insulation, it keep contents cold and refreshing for 9+ hours and hot for 3. Stays cold even longer with drinks containing ice. 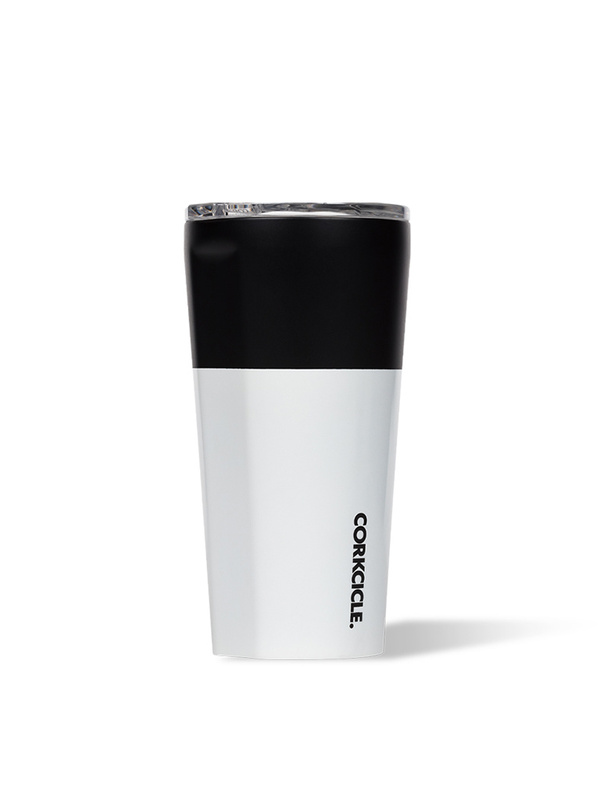 Plus, it comes with a sliding, shatterproof, see-through Lid. The Origins Collection draws inspiration from the untouched beauty of Earth's raw elements. As two Florida-based companies, we know how important it is to keep things cool.